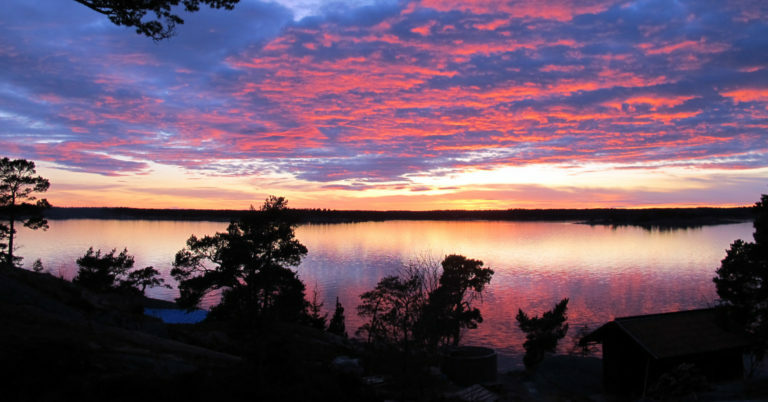 In some areas in the Stockholm archipelago there are particular consideration areas where we as visitors are encouraged to be extra careful in order to preserve quiet places for both animals and people. WHAT IS A CONSIDERATION AREA? maintain a low speed, maximum five knots. There must naturally be peace and quiet in a consideration area, whether you are skating, on foot or in a kayak. There must be no rowdy noises here regardless of what time of the year you visit. We also remind visitors to be tidy and therefore to dispose of cigarette butts, snus and barbecue coals in an appropriate waste disposal facility. This is not new legislation. Despite that fact that consideration area in Stockholm County are in nature reserves, no additions have been made to the reserve regulations. Consideration areas are based on respect, common sense and free will. Consideration Areas, Together we create peace and quiet in coastal and archipelago nature.